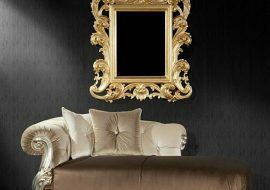 LOTO Big baroque mirror in custom sizes silver or gold leaf . Possible to customize it with Enamel in all Ral colours. 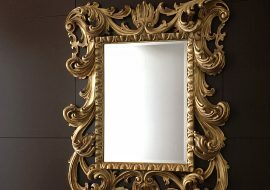 Orsitalia presents this classic baroque mirror both for hanging to the wall or to put on the floor to be more contemporary. 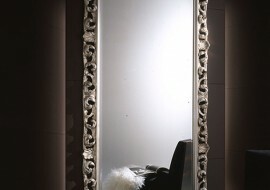 Orsi Italia supply Loto mirror for hanging in horizontal or vertical position. 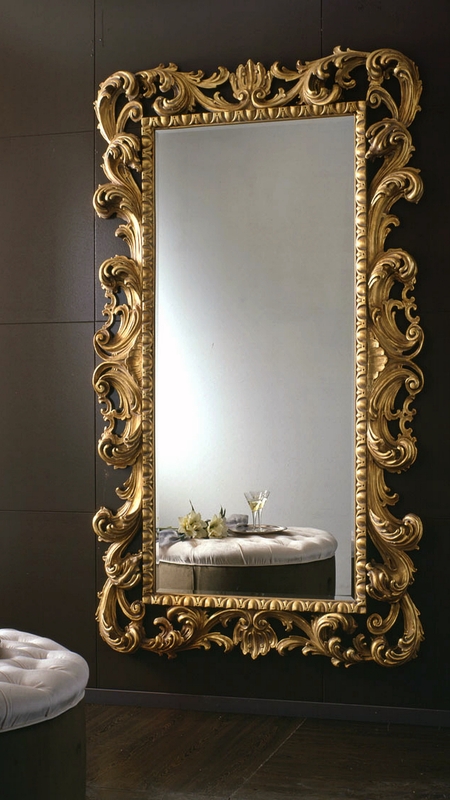 The LOTO mirror, in new baroque style , offers luxurious and sophisticated lines, and it is entirely manufactured in Italy with special industrial proceeds. ORSITALIA offers a wide range of finishing in order to fit any kind of location. 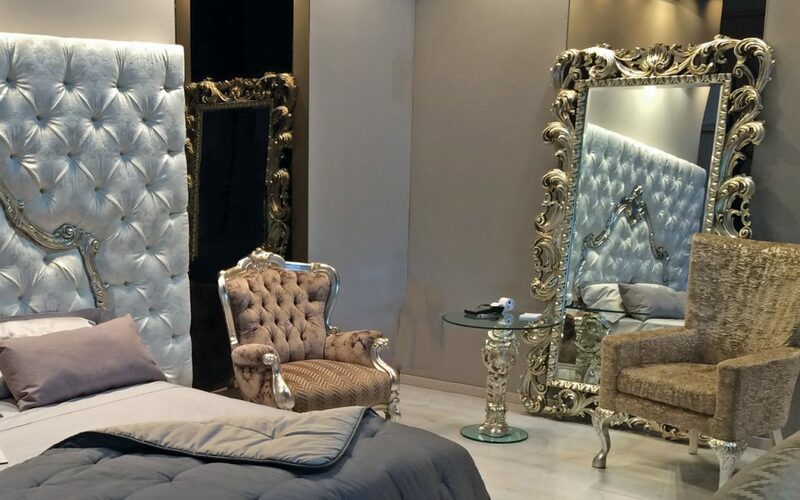 And more you can use the mirror placed on the ground , for modern houses, or hanged to the wall in vertical or horizontal to make it more exploitable for restaurants, hotels and pubs.